Mozilla steps up the fight with Chrome with its own web app store. 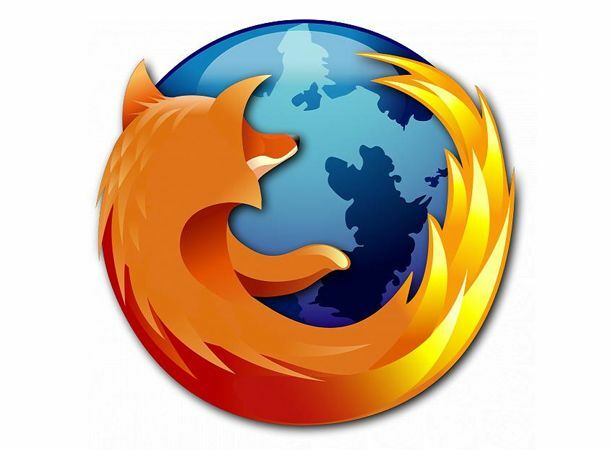 The battle of the browsers between Google's Chrome and Mozilla's Firefox has returned to a more even footing, with Mozilla announcing its own upcoming database of Firefox-based apps in answer to Google's Chrome Web App Store is now open for business (for developers, at least). Apps from the Mozilla Web App store will allow users to launch smartphone-style apps with a single click or a couple of keystrokes on their desktops. Details are pretty sketchy at the moment, but Mozilla have released a promotional video for interested developers, describing how devs can start writing apps and developing storefronts to sell them through. The video also includes a teaser of the kinds of apps users can expect from Mozilla's Web App Store. Apps like an address book will be able to interface with websites, letting users share information instantly , and users will be able to create desktop widgets for their favourite sites that constantly update. Some apps from the store will also be transferable to smartphones, according to the video. There's no word on when the Mozilla Web App Store will finally be ready for the public, but early bird developers can at least now start crafting apps and building storefronts through which to sell them. For a closer look at what Mozilla have been up to, take a peek at the video below.